Upon arrival of your international flight into Lima, Peru, we can bring you into the city center and your hotel there or simply stay at the airport for the following morning flight directly to Cuzco. You can add a day in Lima or fly straight over the Andes to the UNESCO Heritage city of Cuzco. To help with acclimatization, we’ll bring you straight to your hotel in the Sacred Valley – with a chance to visit Cuzco on your return. You’ll be guided in and see some sights along the way. Start your exploration of the Sacred Valley of the Incas — the vast valley next to Machu Picchu and an area where a traditional lifestyle continues to this day. 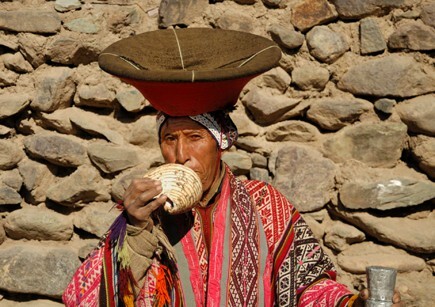 See traditionally dressed locals in the handicrafts market at Pisaq and practice your bartering skills. 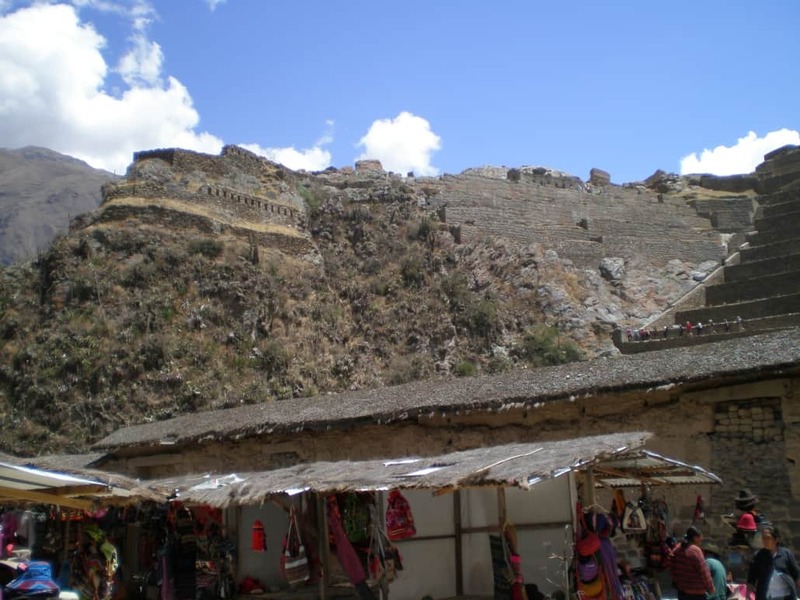 After lunch alongside the Urubamba River, your tour ends in Ollantaytambo, a pretty village laid out in the traditional Incan format and dominated by the Inca terracing fortress above. You can also visit the still used salt mines at Maras and the agricultural terraces of Moray. Catch the early train to Machu Picchu passing through lovely mountain scenery. 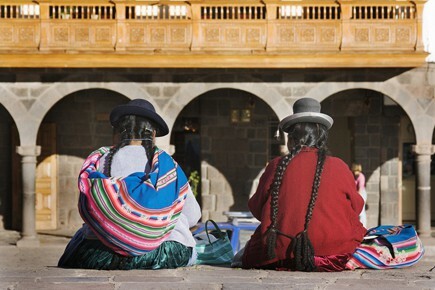 Arrive with plenty of time to begin exploring the breathtaking Inca city. 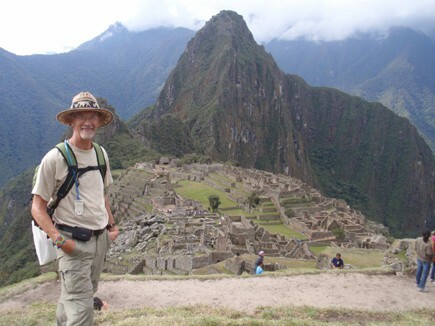 Your guide will take you around the site, then you will have time to explore Machu Picchu on your own – walking to the Inca Bridge, the Sun Gate, more photos or just quiet contemplation. Then in the afternoon you can head back down for your afternoon train and transfer to Cusco – or stay overnight for another visit the next day. 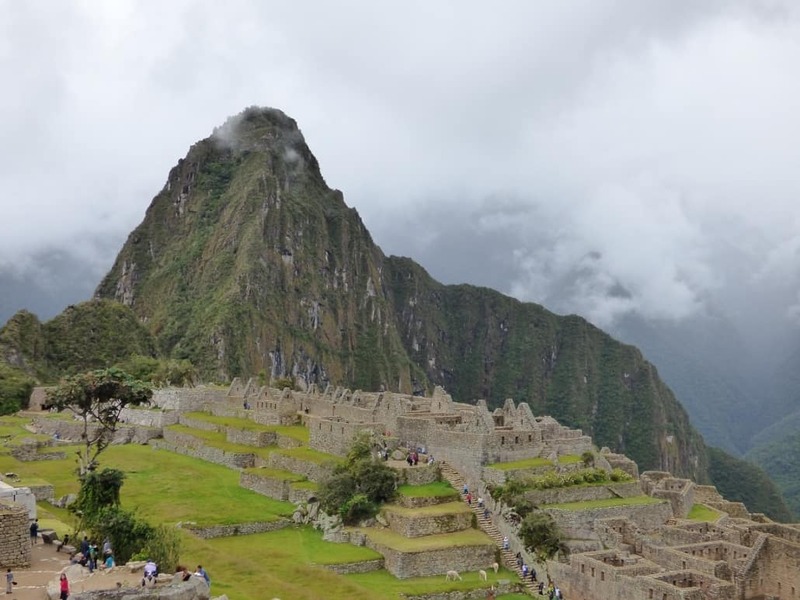 A second day´s visit to Machu Picchu will allow you to climb one of the viewpoints and wonder at the surrounding mountains, climb Huayna Picchu, see the Inca bridge, Sun Gate or maybe just walk around and take in the nearby site at your own speed. Or if you headed back the day before, today you can have a tour of this amazing Inca city, including a visit to the famed cathedral and the impressive Sacsayhuaman – perched above, protecting the city. 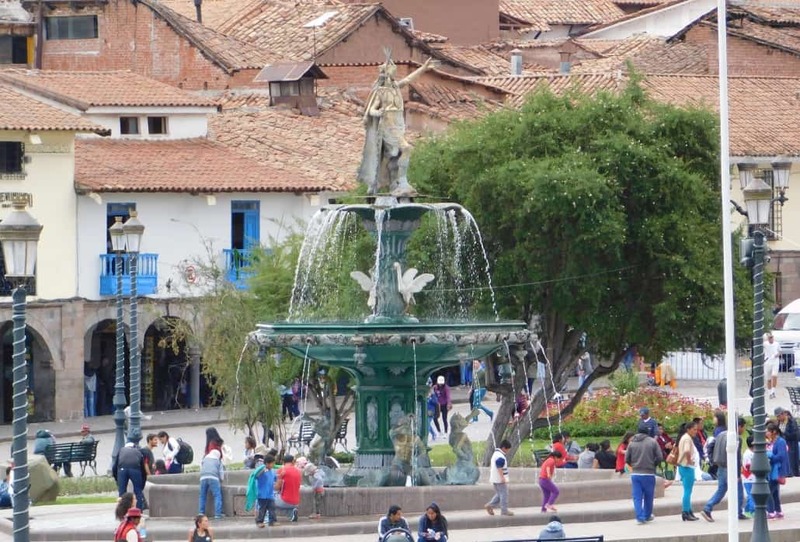 Spend a free morning in Cusco to give you the chance to visit some of the museums, do some souvenir shopping, or just people-watch in the main square. In the afternoon we take you to the airport for your flight to Lima and home. An unforgettable trip!